White musk was launched by the design house of Jovan. 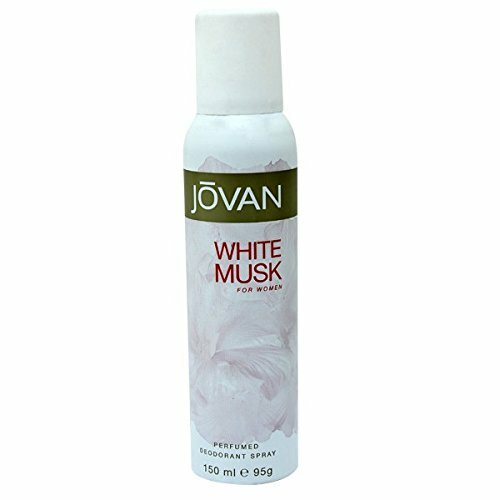 Jovan white musk deodorant spray is extremely rich and uplifts your mood and helps you stride with confidence. Inspired by the white mallow blossom. SABON Body Dew, Deep Love, 1.76 fl. oz.